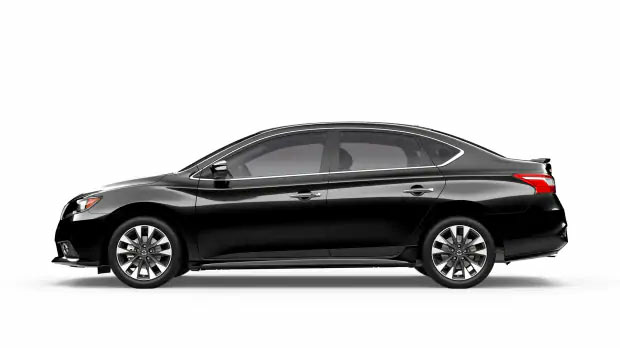 Equipped with a range of technology, safety and convenience features, in addition to its bold styling and comfortable cabin, the 2019 Nissan Sentra brings a lot to the table. Climb behind the wheel and experience what this sporty sedan has to offer at Ganley Mayfield Nissan, located at 6060 Mayfield Rd in Mayfield Heights, Ohio. 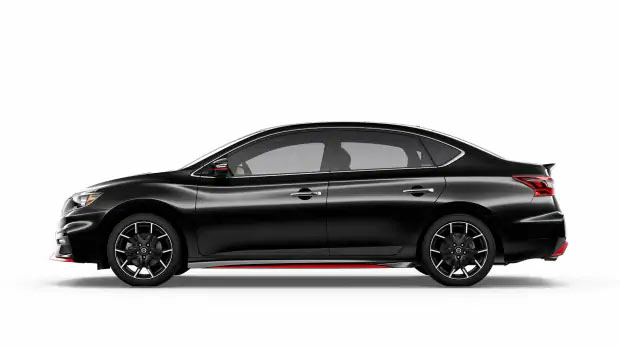 In addition to its updates, the 2019 Nissan Sentra features a range of technologies to help make your driving experience a little easier. Lock and unlock your car doors – and even start the ignition – with the available Nissan Intelligent Key® with Push Button Start. Before you reverse out of your driveway or parking spot, check for objects directly behind you with the RearView Monitor. And in inclement weather conditions, the Sentra is equipped with a few features to help you out, like available heated front seats, dual-zone automatic temperature controls and heated mirrors. Available Apple CarPlay™ and Android Auto™ aren’t the only features to keep you connected and entertained when you’re behind the wheel. The standard 7-inch touchscreen display lets you access your favorite smartphone apps, from your music library to podcasts to driving directions and more. Send text messages and make phone calls without taking your eyes from the road ahead – simply speak a command to call a friend or request a song, and the Sentra’s connective systems will take care of the rest. Interested in what this Nissan has to offer? Take it for a test drive at Ganley Mayfield Nissan today – your local Nissan Sentra dealer near Cleveland, Ohio. Stop by our new and used auto dealership, or call our sales department at 440-449-9500 to learn more about the 2019 Nissan Sentra.